The total cost of the Cambridge Management and Leadership School programmes include Tuition fee and Assessment Fee. It covers the cost of your tuition, Technology/Online Learning Platform, learning material (topics of study, but not textbooks), tutor support, admin staff support, provision of ancillary services and counselling. 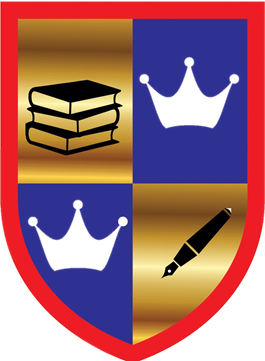 It covers registration fees (with the awarding body/university), examination/assignment of each unit, marking assignments by examiners and providing feedback to students, internal quality assurance of assessment to confirm valid grades/marking, external quality assurance by professional/awarding bodies or Universities external verifiers to confirm external quality assurance of assessment, special needs consideration for learners with learning difficulties, qualification certificates and transcript at the end of the course. Tuition and assessment fees are mandatory to pay to start and complete the course. Textbooks and Learning Materials Fees - this fee is not included in the total cost of the qualification. We can dispatch textbooks and learning materials to your home address at £350.00 all inclusive (Any location in the World). These will help you to prepare for full syllabus and assignments. Can I pay via Instalment? What if I fail in an assignment? If you fail in any assignment, you don't have to pay extra. You can re-take that unit/module and re-submit assignment.